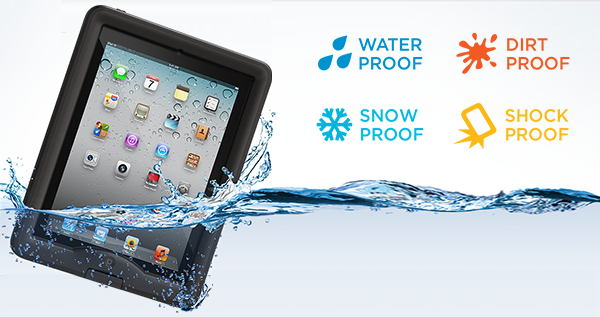 Water proof, dirt proof, snow proof and shock proof the ultimate case is now available for your iPad. Designed to military specification to shrug off a 4 foot drop, be submerged to 6,6 feet under water for up to 30 minutes and keep out minute particles of dirt, dust, snow and ice. The LifeProof case for iPad is light weight, sleek and doesn't compromise any functions or screen quality. 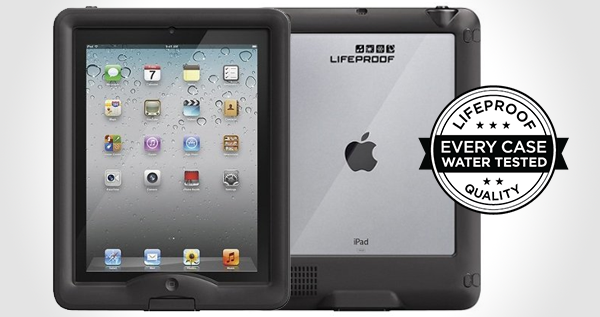 Put your iPad in a LifeProof case and take it anywhere! ANYWHERE!